Today I’ll give you the final part of our one-day, “Fall in the Ozarks” tour that my wife and I did a few weeks ago. As I mentioned in my earlier posts, the three parts of the day were distinctly different. Part one was photographing (shooting is probably not the proper descriptive term here) elk in the Lost Valley area of the Buffalo National Forest. 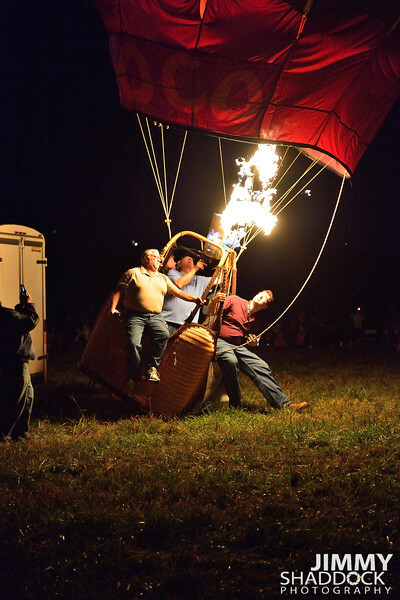 Part two showed some wonderful fall colors at the Maplewood Cemetery in Harrison, Arkansas and today’s post is about the Balloon’s over Branson Creek event in Branson, Missouri. 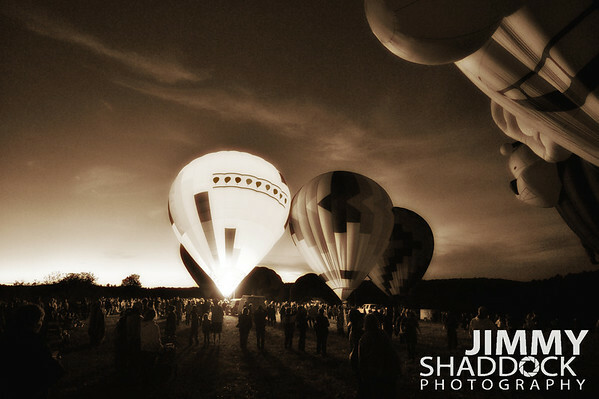 This is the second annual event and my wife and I have been able to attend both of them. 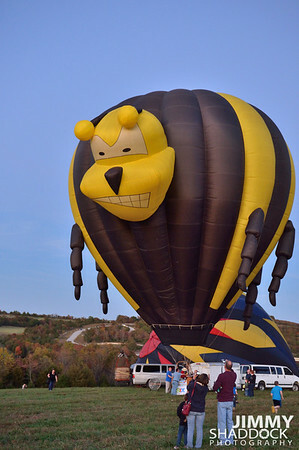 The festival is a two-day event and is located outside of Branson, just off of Highway 65 at the Communities at Branson Creek and John Daly designed Murder Rock Golf Course. 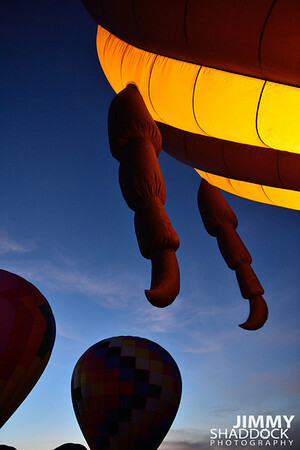 The colorful balloons glowing against a great sunset make great subjects. 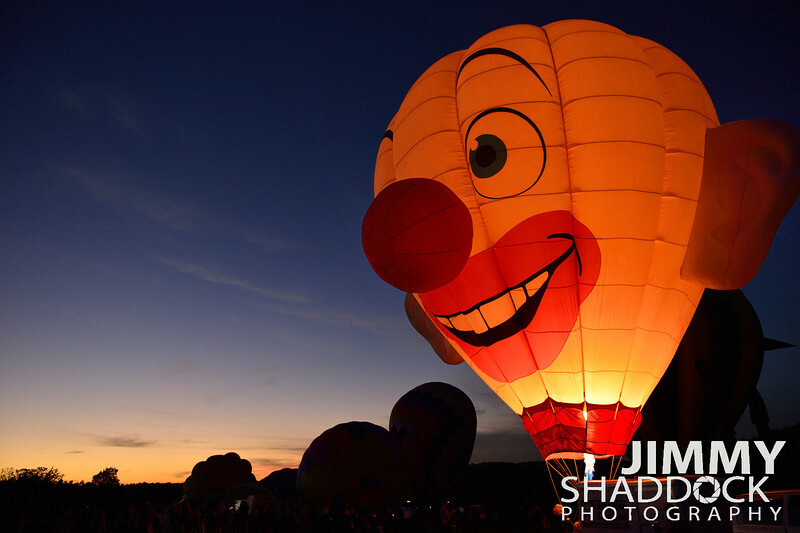 A little wind toward the end of the glow, made life a little interesting for the balloonist. I hope you’ve enjoyed a glimpse of the fall photos over the past few weeks.